What could be better on a cold night than a bowl of homemade White Chicken Chili, especially one made extra-easy (if you like) with a rotisserie chicken or even leftover Thanksgiving turkey? And speaking of Thanksgiving, everyone ready? Or should I say, ANYbody ready? 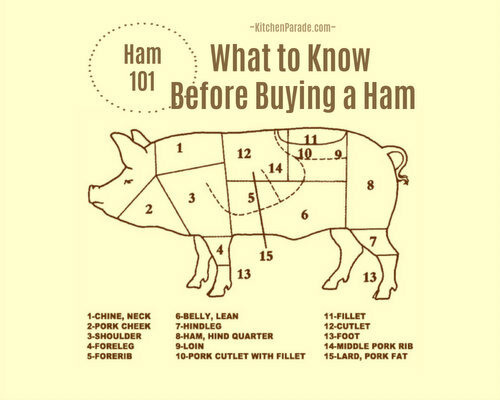 : -) This recipe fits perfectly with my annual Thanksgiving Public Service Announcement. I recommend adding just one more thing to your already-long to-cook. But it's not what you might think. Read on! The clocks are sorry, the clocks are very sad. One stops, one goes on striking the wrong hours. In much of the country, we turn back the hands of the clock in late autumn, creating the illusion of a gifted hour. My first job, I rode the bus to work. Frugality was the reason but I soon treasured the rhythm: workward, reading the morning paper; homeward, reading a book. But after the fall time change, as the bus lumbered through neighborhoods whose names not residents I knew, I ignored my book and instead peered through thick glass. On the Mondays and some times the Tuesdays and even the Wednesdays, folks had yet to adjust their evening routines: the drapes, the blinds, the curtains, they all remained open. So the bright lights of kitchens and front rooms spilled into the dark, illuminating the families cocooned inside the warmth of their homes in living panoramas, mothers at the stove, kids at the table with schoolwork, the flicker of television in another room. It was indeed a gifted hour, one I repeat, now on foot with the dog, each year. ALANNA's TIPS For an easy shortcut, cut up the breasts of a rotisserie chicken or use leftover cooked turkey. Just add it in the middle, when the cooked chicken is added. For more volume, use all the meat from a rotisserie chicken, just be sure to add another 1-1/2 cups chicken stock. White kidney beans, called cannellini beans, are firmer than navy beans or great northern beans so are a better choice for a hearty soup like this that cooks for awhile and will likely be reheated as leftovers. When I first started making WHITE CHICKEN CHILI, I used fat-free half & half instead of regular half & half. But over time I became uncomfortable with its ingredient list; the fat-free product also appears curdled although the taste is fine. However, there are calorie consequences to a full two cups of real half & half. So mostly I use something less than that, 1-1/2 cups whole milk and 1/2 cup cream, say, even 2 cups whole milk. Half & half is a North American dairy product, half cream and half whole milk. In a large heavy pot, cook chicken in splash of the chicken broth in a Dutch oven over medium heat until cooked. Heat remaining broth in microwave. Transfer chicken to a dish to hold. When it cools, "pull" the chicken into strands. In the same pot, melt the butter with the chili powder, cumin, salt and pepper. Add the water, onion, red pepper, garlic and chilies; cook until onions and peppers are soft. Sprinkle the flour over top and stir in, let mixture cook 1 minute. Stir in hot stock, cooked chicken, beans, corn and vinegar. Cover and bring to a boil, reduce heat to simmer for 45 to 90 minutes. Stir in half ‘n’ half, sour cream and Tabasco; rewarm but do not allow to boil, otherwise the mixture will curdle. To serve, ladle into soup bowls and sprinkle with cilantro. Serve and enjoy! NUTRITION INFORMATION Per Cup (made with fat-free half 'n' half/regular half 'n' half): 230/300 Calories; 4/10g Tot Fat; 2/6g Sat Fat; 37/57mg Cholesterol; 806/828mg Sodium; 29/31g Carb; 7g Fiber; 5g Sugar; 19/21g Protein. 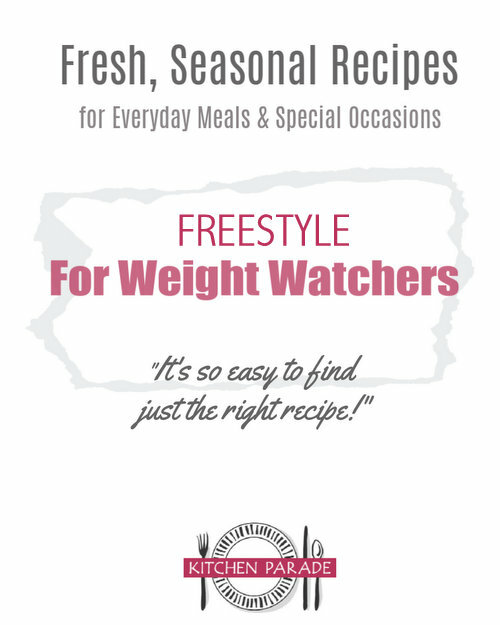 WEIGHT WATCHERS POINTS WW Old Points 4/6 & WW Points Plus 5/7. Who else is cooking a big Thanksgiving Dinner this year? I really love the kitchen hyper-productivity that Thanksgiving requires but at the end of the day on Tuesday and especially Wednesday, the fridge is full of food but it's all for the Big Day, there's nothing to eat now! 1-800-Pizza? Sure! Or, better yet, on the Sunday or Monday before, make a big pot of soup that'll sustain throughout the week. This would be a good one, it makes up quickly, is hearty and filling and can easily pair with biscuits, tortillas, etc. So good! Thanks, Alanna, for a perfect Fall recipe! I started making chicken chili variations a few years ago, and now find meat-based chili just too overpowering. I love this story, Alanna -- I'm a fellow fan of being able to look into homes as I pass by on a cold, early-dark night. Thanks for the recipe, too. This might be a good thing to make this weekend...it's definitely chili weather, and we already had ground beef-based chili last week and this week...time for a change-up. I too rode the bus to and from my first job in San Francisco. I always loved rolling down Fulton towards the ocean, the dying sunset in the distance, and the warmly lit vignettes of family life displayed for my fleeting view. I love your writing style.